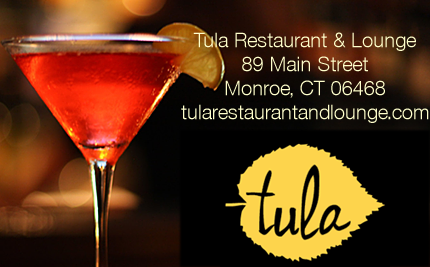 It's Sunday Bloody Sunday celebrating Connecticut's best Bloody Mary's and this week we're featuring Zuppa Unique Italian Pub's Bloody Mary! Made with both Titos Vodka & Absolut Peppar Vodka mixed with their made on premise Bloody Mary mix. Topped with Lemon & Lime, Olive, Gorgonzola Stuffed Olive, Shrimp Cocktail, and Crispy Bacon. Yup! There's a reason why these two are so happy. BACON!!! Remember to always cocktail responsibly!